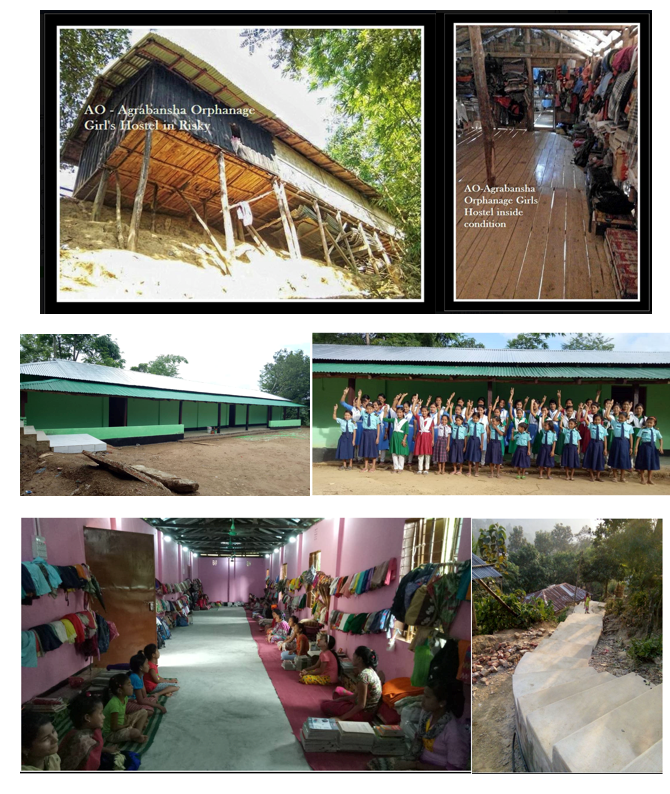 This latest report provides details on FFM’s Children welfare & Education Projects in Bangladesh from 2011 to 2018. 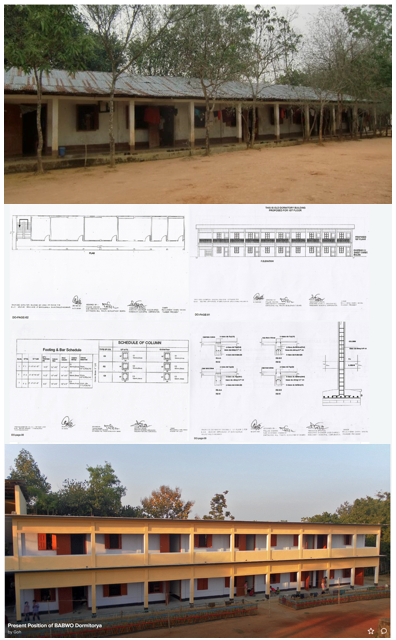 Our works include Children Sponsorship program, building of schools & dormitories and orphanage support and so forth providing them with education, food, shelter and security. 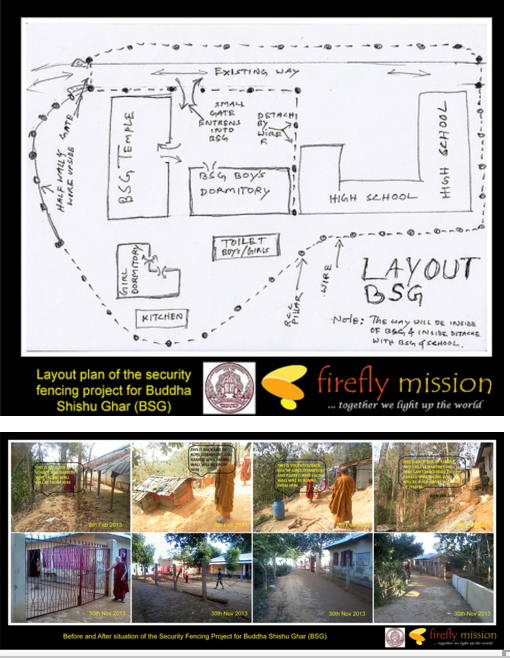 On the 19 June 2011, Ven U Khamachara Mahathero of Bangalhalia Agapara Buddhist Welfare Orphanage (BABWO) sent out a worldwide appeal and an email to Firefly Mission informing us that the 120 children in his orphanage is facing food crisis. 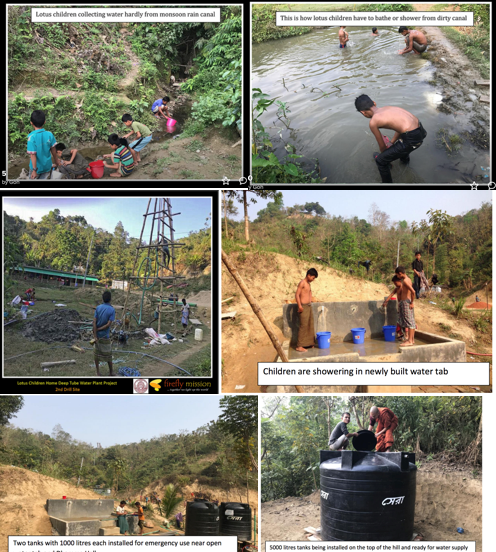 BABWO is located in Bangladesh at the Chittagong Hill Tracts, a remote different part of the country where the indigenous and tribal people are majority and has inhabited there since the 16th century. The region is surrounded by forests, lake, hilly terrains, and mountains with a new dimension in culture and ethnic diversity. Eleven different indigenous and tribal ethnic groups live in this region who are mostly Buddhists. FFM responded to their appeal and on the 5 July 2011, sent a team lead by Bro Goh Kuan Seng visited BABWO to do the due diligence. The first donation of U$7,800 were given to BABWO to tie them through the food crisis. 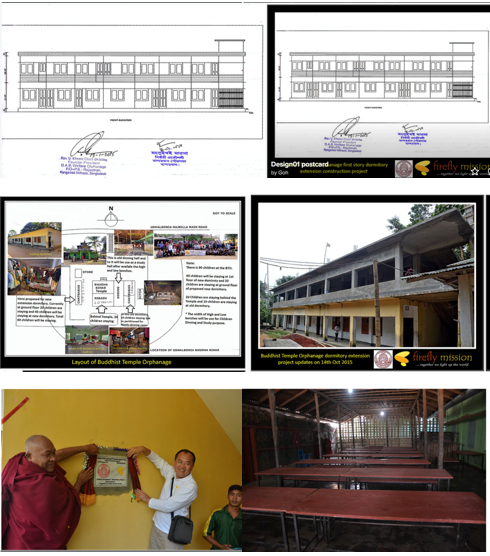 Since then, FFM has worked out a systematic support with their coordinator, Mong Mong Thun Marma, who is also the Charity Adviser & Overseas Coordinator of BABWO. 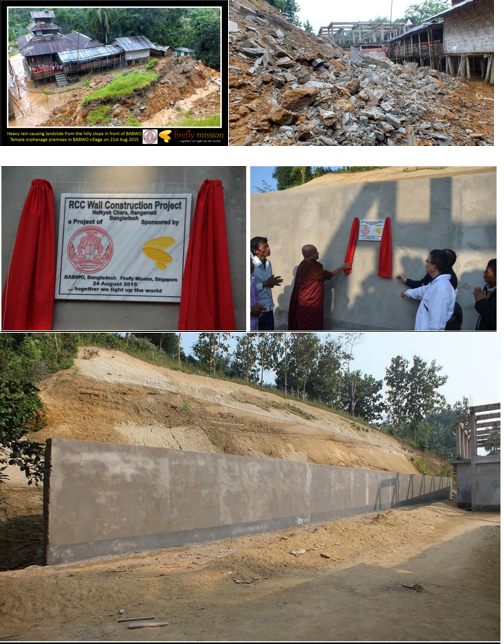 A children sponsorship program and various development & support projects were carried out to help the children in the region of Chittagong Bangladesh. Since 2012, FFM has establish a children sponsorship program and has been supporting 120 children. The children staying in BABWO are children who has lost both parents or lost 1 parent and are from very poor families. Some of the children are also part of the Sangha members. 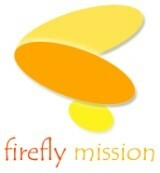 Before the FFM children sponsorship program, the children will only able to have 1 meal a day. 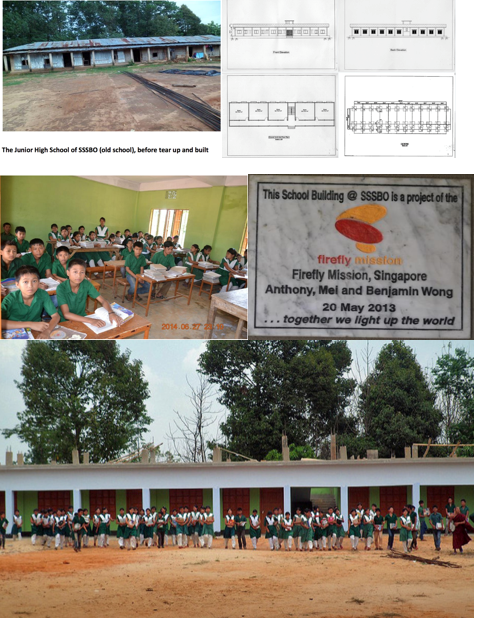 With FFM children sponsorship of S$360 per annum per child, the sponsorship allows the children to have 3 meals, clothes and education. Through the years, we have witness that the children have grown up in health and their education results have also made remarkable progress. Older kids who have grown up and started working also made effort to return to BABWO to help and assist the younger children. Electric generator, water safety tank, solar panel and also motor. Benefit: Suffering from shortage of water, particularly, during the dried season, in addition the present water ring-well from which LCH water facilities provided, does not provide enough water and the available water contains substantial iron in the water. 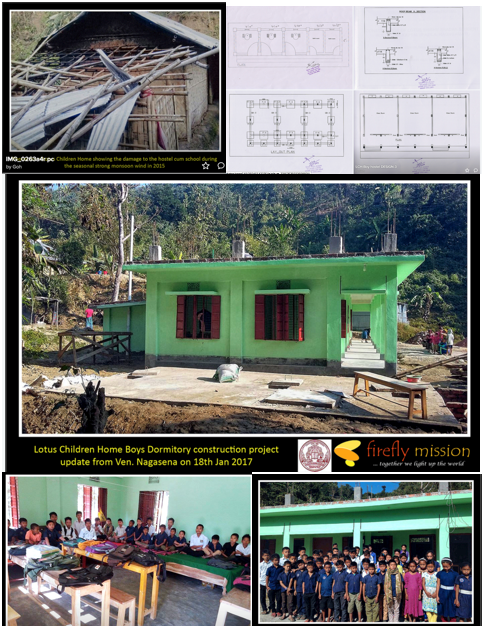 Firefly Mission would like to express its deep gratitude and thanks to all the people who have made this partnership project possible. 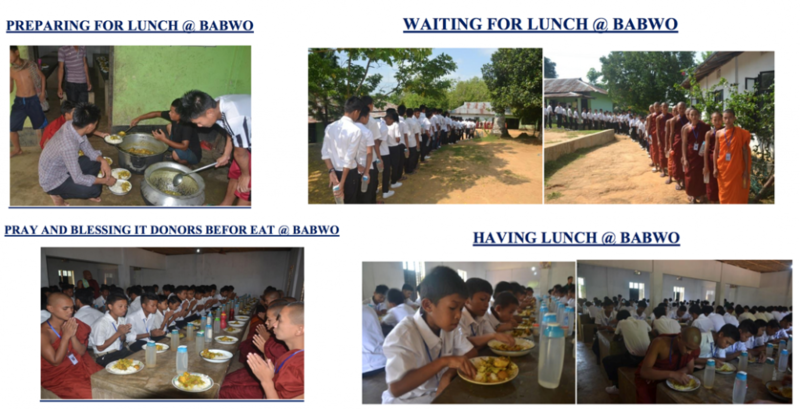 Mong Mong Thun Marma Charity Adviser & Overseas Coordinator, BABWO. 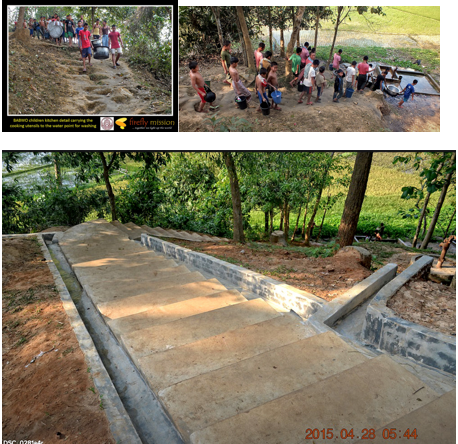 Bangladesh.